Not often do you come across a client who you do not service, but they leave a lasting impression. I’m sure I haven’t ever blogged about anyone. I guess there is a first time for everything. 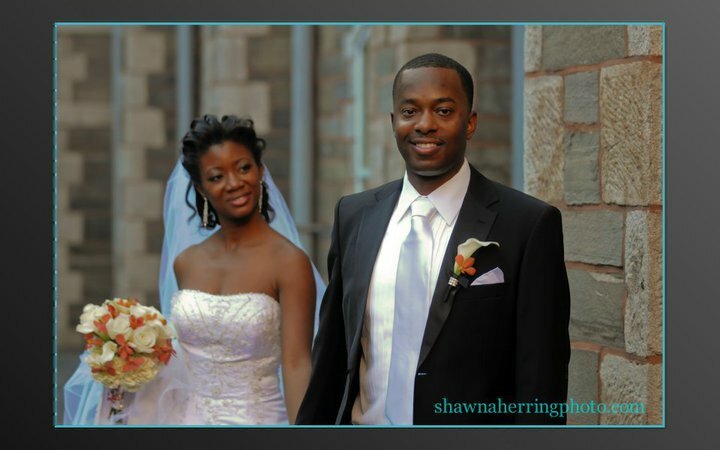 I met Dornechia and Kenny through, Brian Green of F&G Weddings. We initially met for a stationery consultation; however, we did not provide stationery for their wedding. Dornechia and Kenny were an adorable couple. Love was so in the air during our meeting. We’ve kept up with them through their planning process knowing they booked one of our favorite photographers, Shawna Herring, of Shawna Herring Photography. Well, I just wanted to share this beautiful slideshow she put together for them. Enjoy!